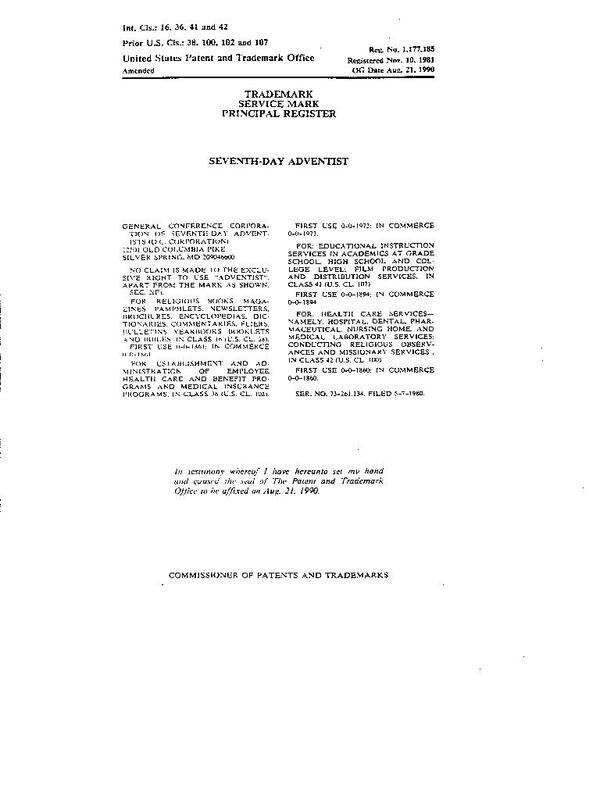 12) United States Patent and Trademark Office official website. 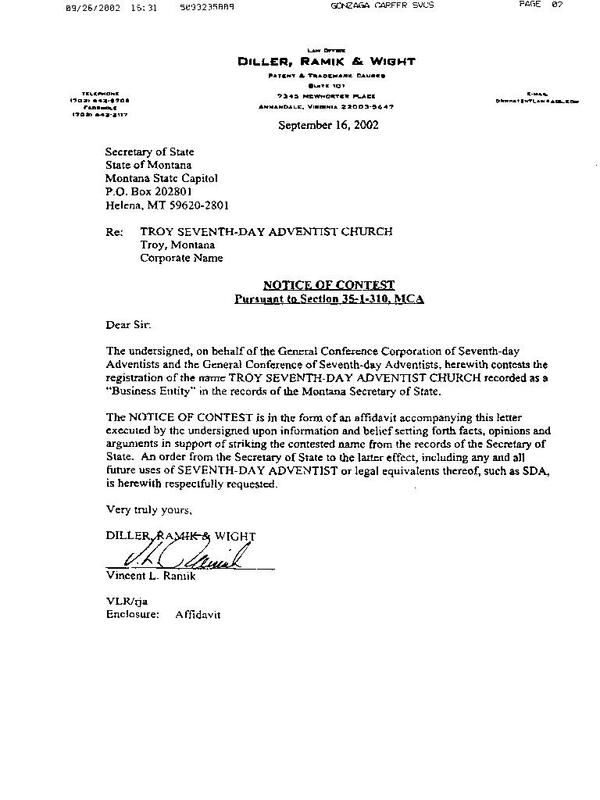 To view the Trademark, click "Trademarks" under "USPTO Search Collection", then "New User Search Form (Basic), and enter Seventh-day Adventist into the search field, leaving all search settings default. 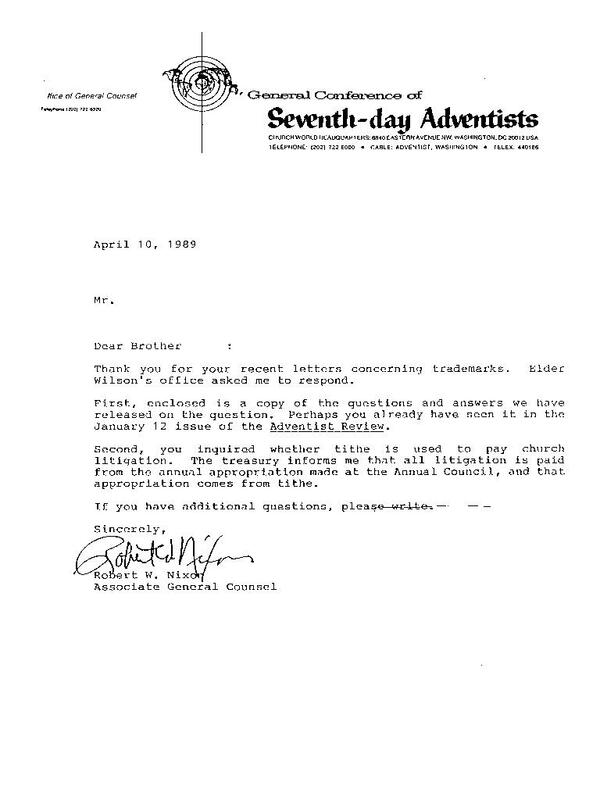 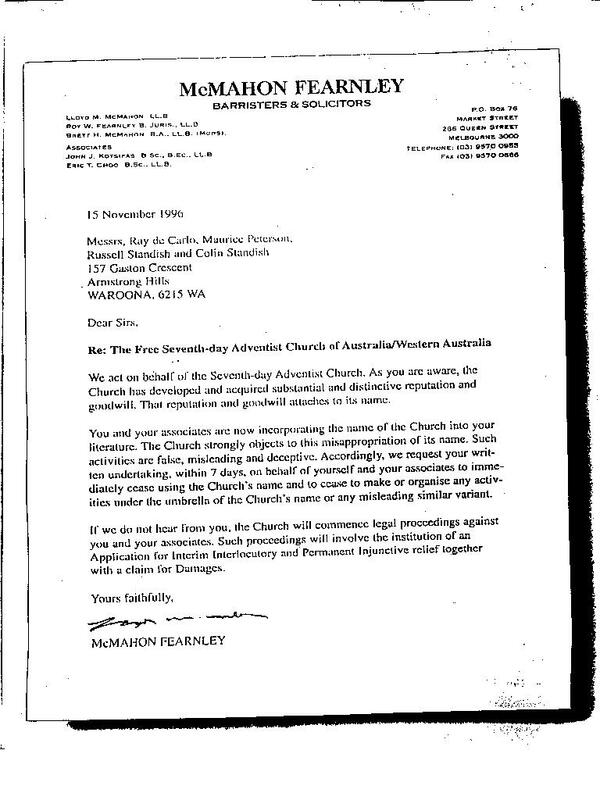 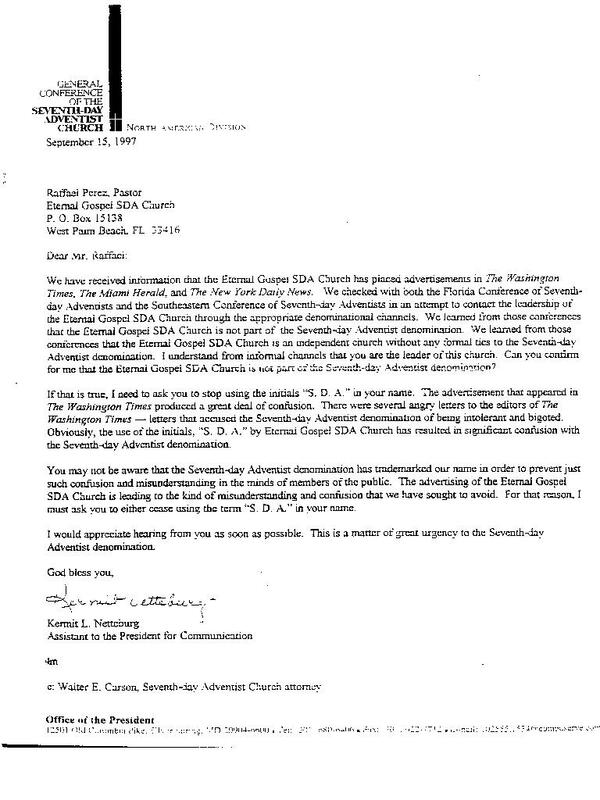 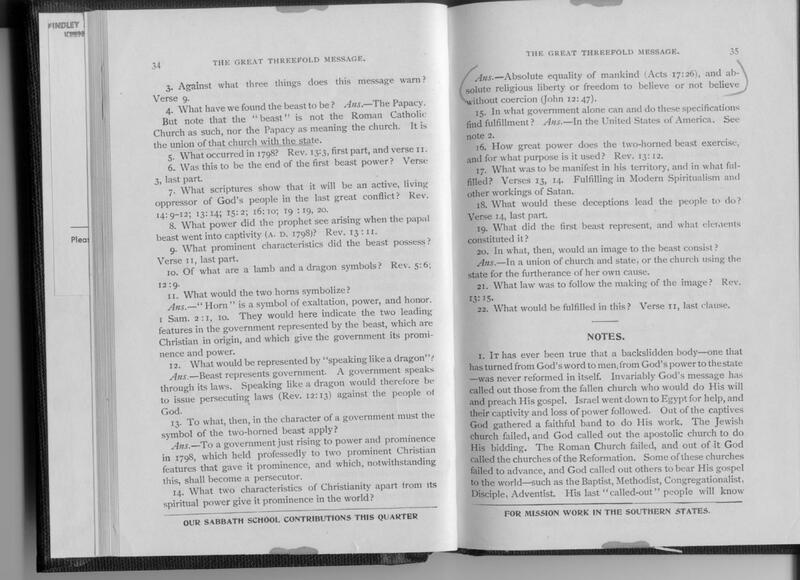 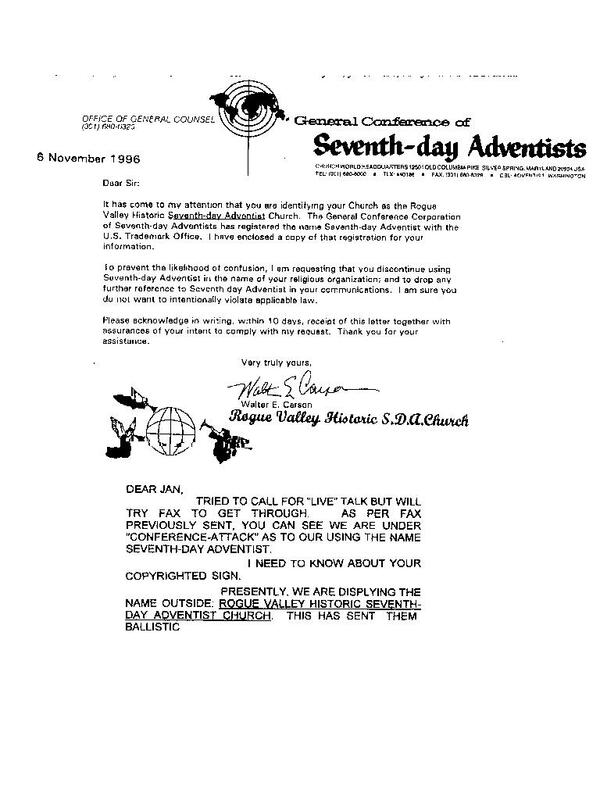 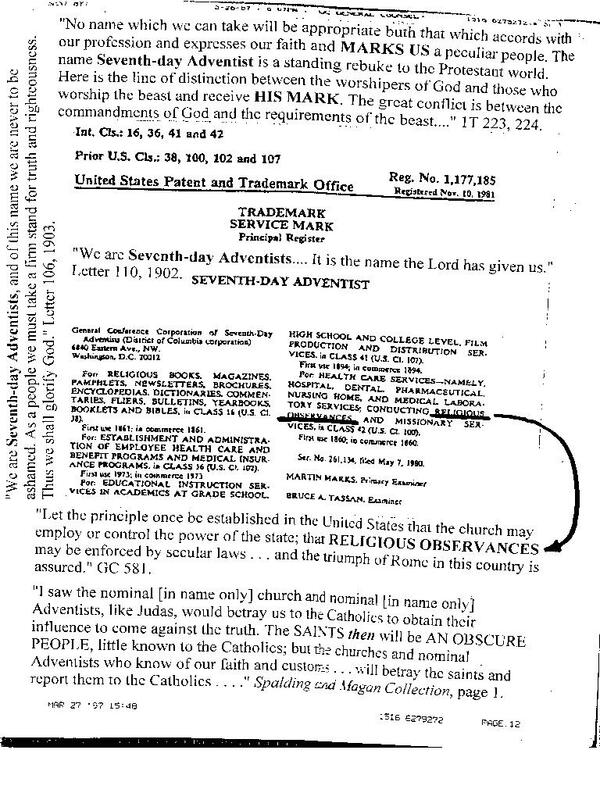 Two results will come up, one is the trademark on the name "General Conference of Seventh Day Adventists", and the bottom is the trademark on the actual name Seventh Day Adventist. 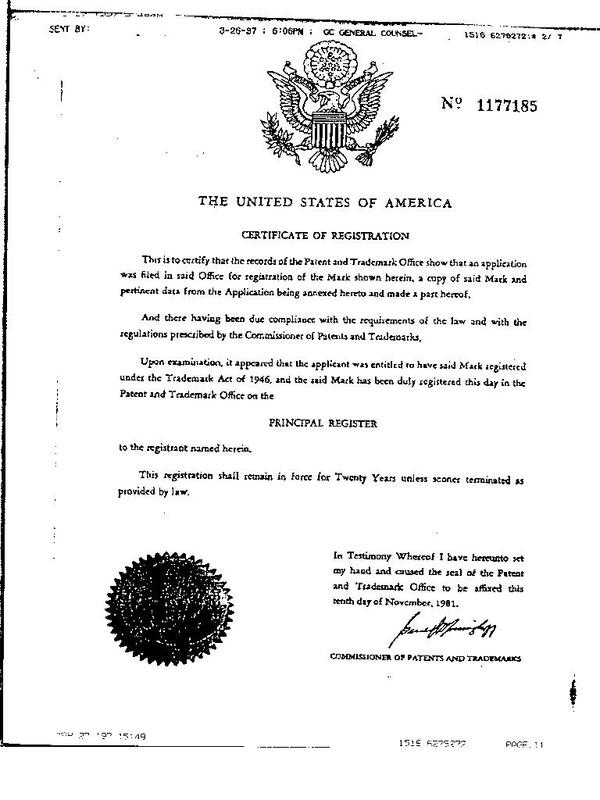 Click the trademark for information and to view it online, click "TARR" to the left to view prosecution and legal history regarding that trademark. 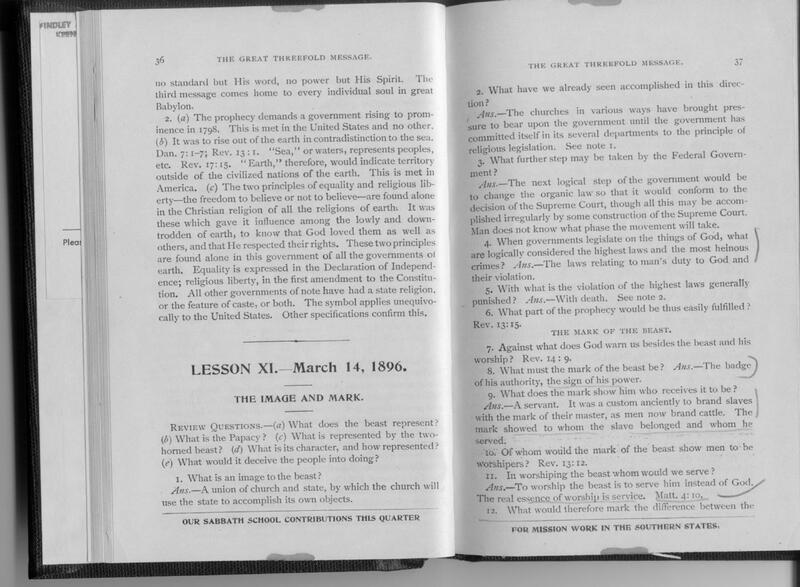 U.S.P.T.O.